Today’s Financial Times reports on the developing conflict between UK electric vehicle charging market leader Ecotricity and its competitors. This points to a significant challenge for the Government’s efforts to establish a reliable national network of charging points that can underpin consumer confidence to switch away from petrol and diesel. On 20 November 2018 Conservative MP Bill Wiggin presented a ‘Ten Minute Rule Bill’ in the House of Commons proposing standardised connections for electric vehicle charging points and a nation-wide payment scheme. This week's top 3 stories: Ford and SEAT get in on the scooter action, Paris invites bids for car sharing schemes, Addison Lee loses its appeal. 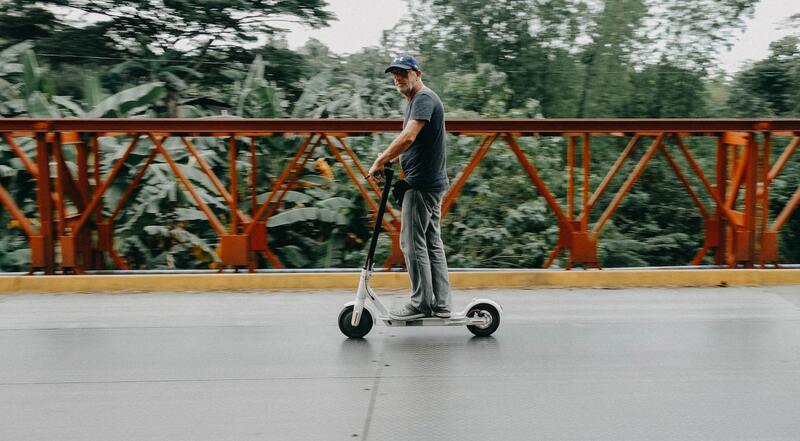 Electric scooters are the latest addition to transport options in cities. They are user-friendly, green and increasingly popular with consumers, but in some cities they are causing headaches for policymakers.